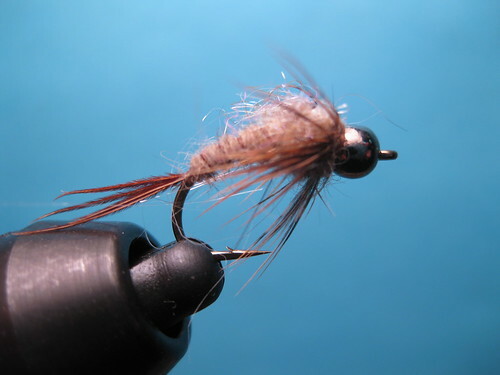 In this video Barrett Christiansen demonstrates how to tie his proven March Brown nymph pattern. Using UV Ice Dub to simulate budding wing pads and India Hen Back for legs this pattern is deadly. Fish this fly “pre-hatch” in medium to shallow depth riffles. The 1150 March Brown Nymph is a go to early season nymph. Barrett’s fly is a keeper. Its working well for me this spring and has earned a place in my fly box.